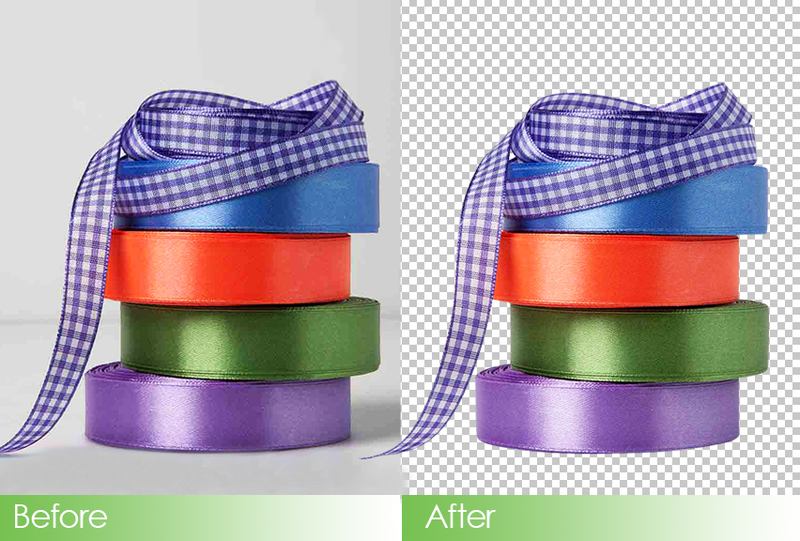 At PointMask, Inc., one of the things we do a lot of is creating clipping path so that we can cut or do background removal of the image. 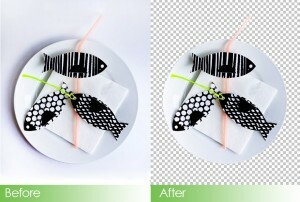 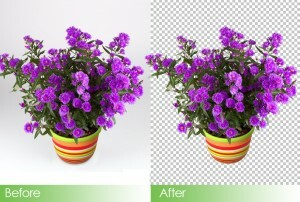 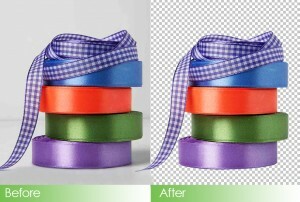 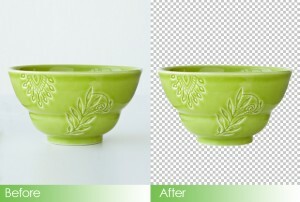 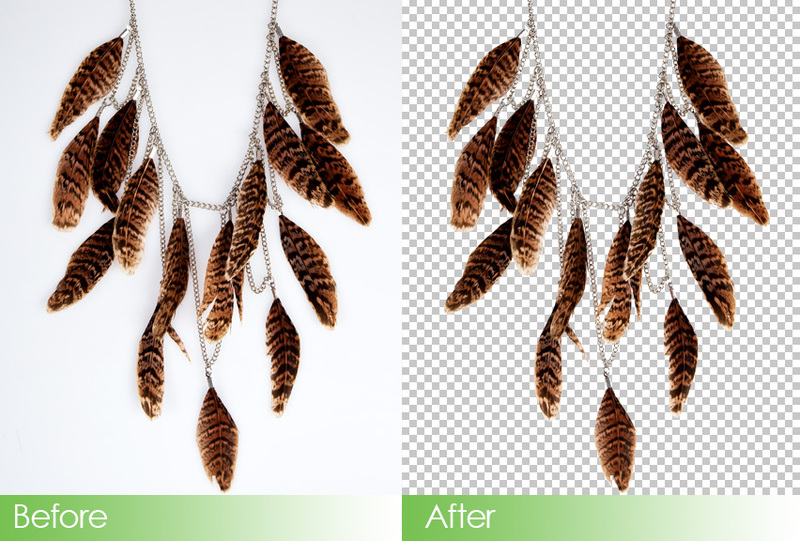 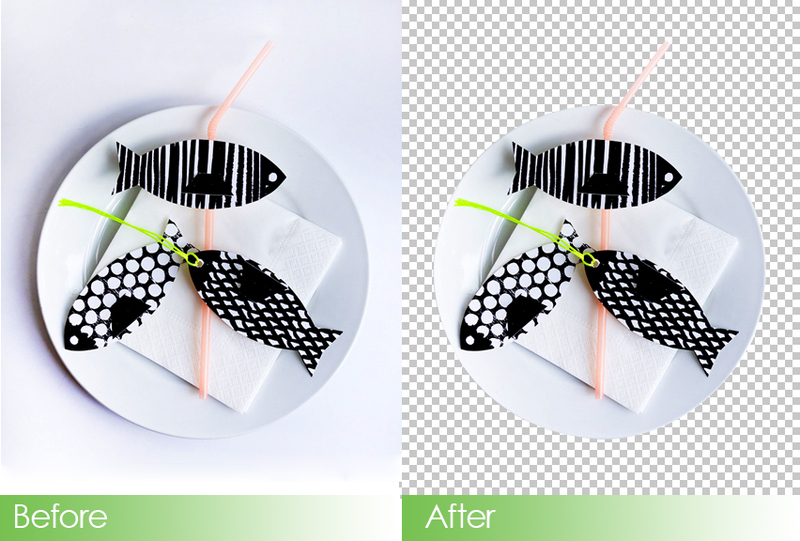 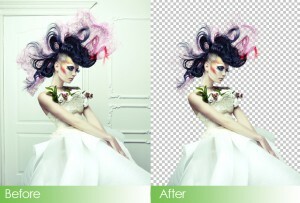 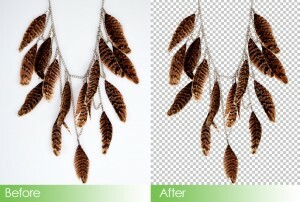 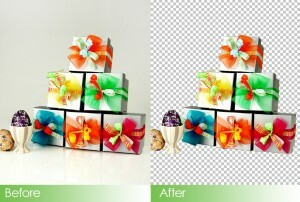 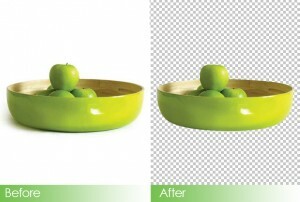 Clipping paths allow us to erase selected outlined points from the background. 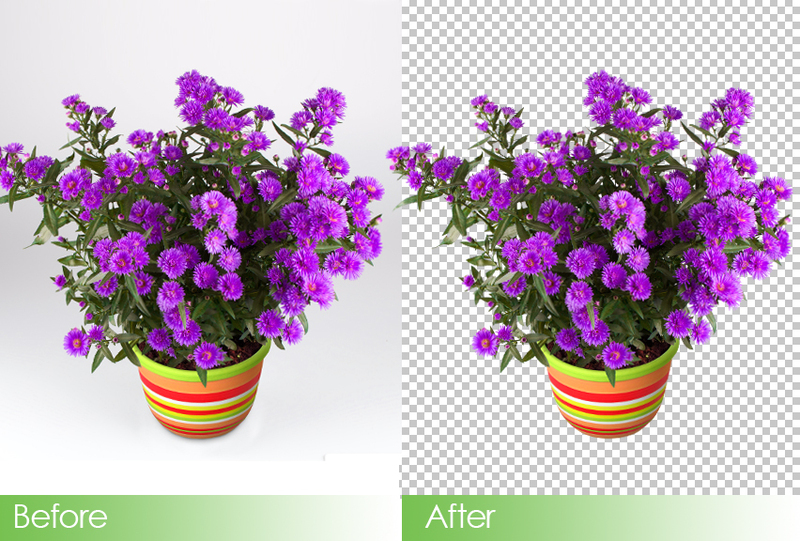 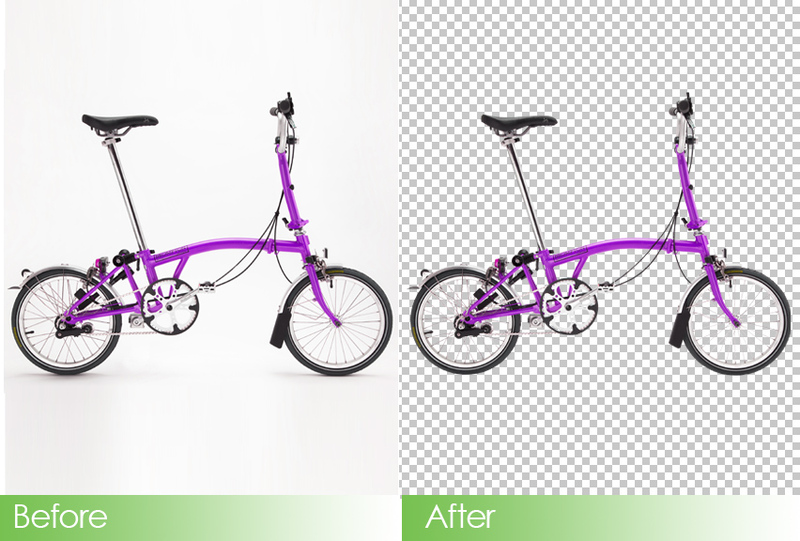 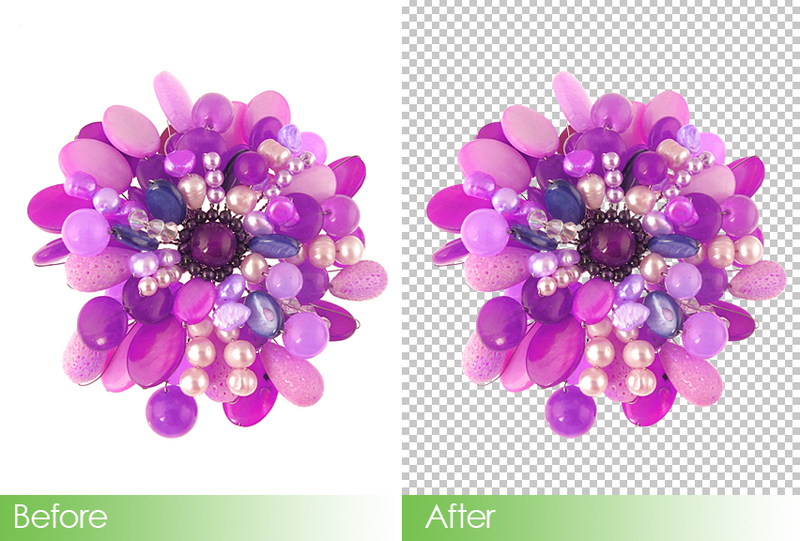 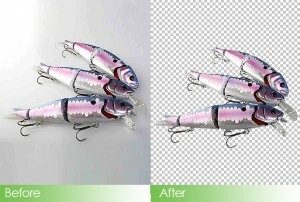 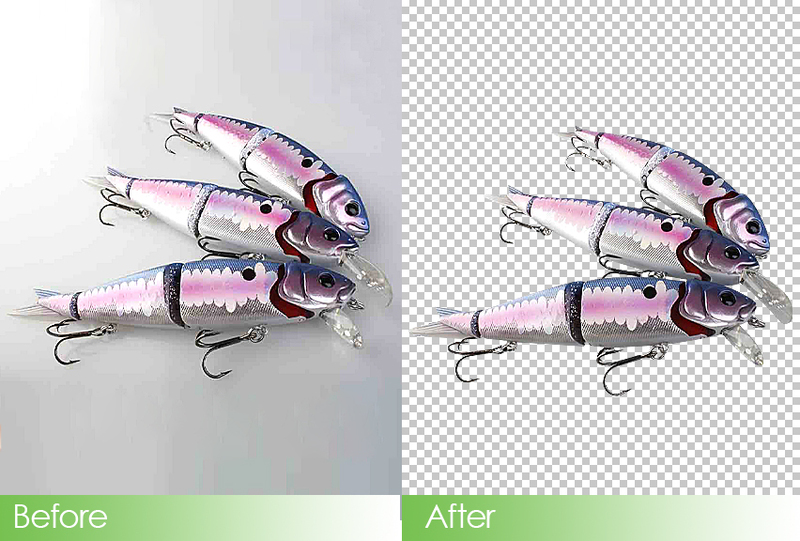 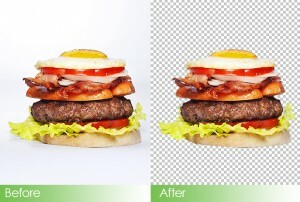 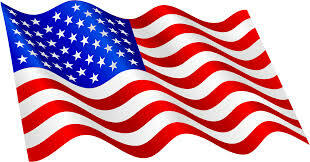 All of our clipping paths are done by hand using the powerful Adobe Photoshop’s Pen tool. 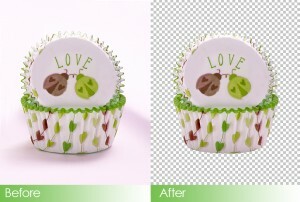 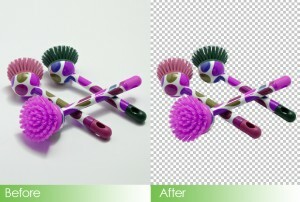 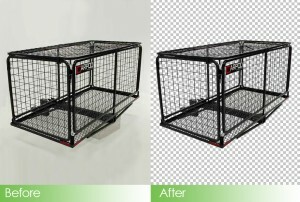 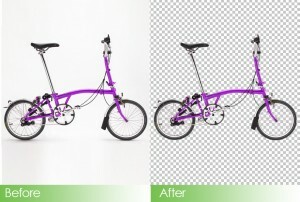 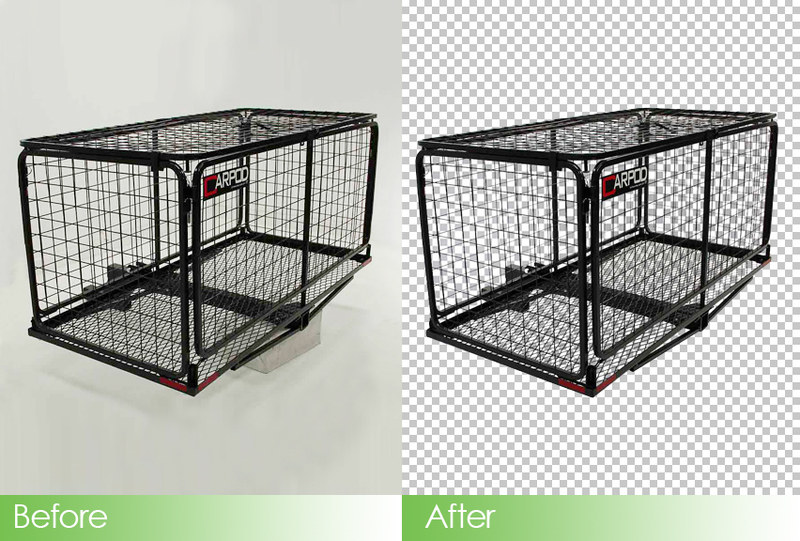 The reason we do all of our work by hand is that it is the only way to ensure a precise clipping path service and high quality work product.The Pen tool enables us to create precise paths, which can then be used to seamlessly replace the background of an image with a new background of your choice. With the pen tool, our experts are able to create paths and remove backgrounds without changing or modifying a single pixel in the image. 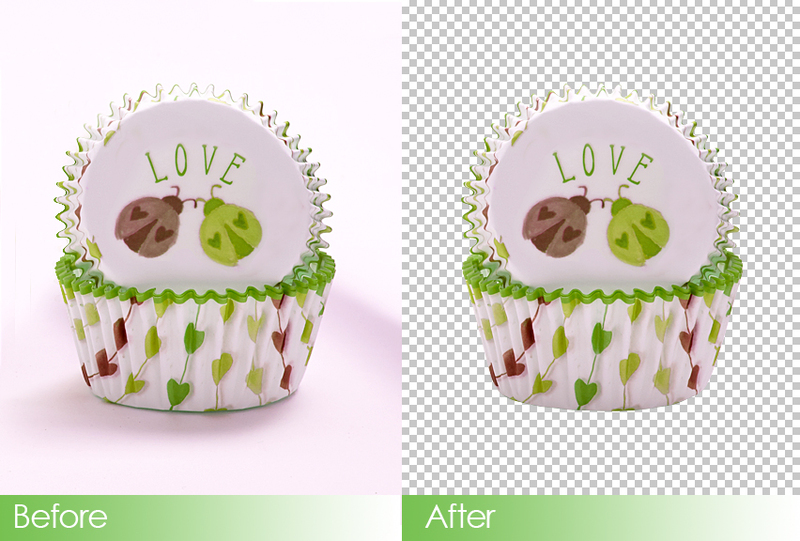 The pen tool also enables us to replace backgrounds in photos that are damaged, old and scratched with a clearer and better background of your choice, or to insert a uniform background for your catalog of products. 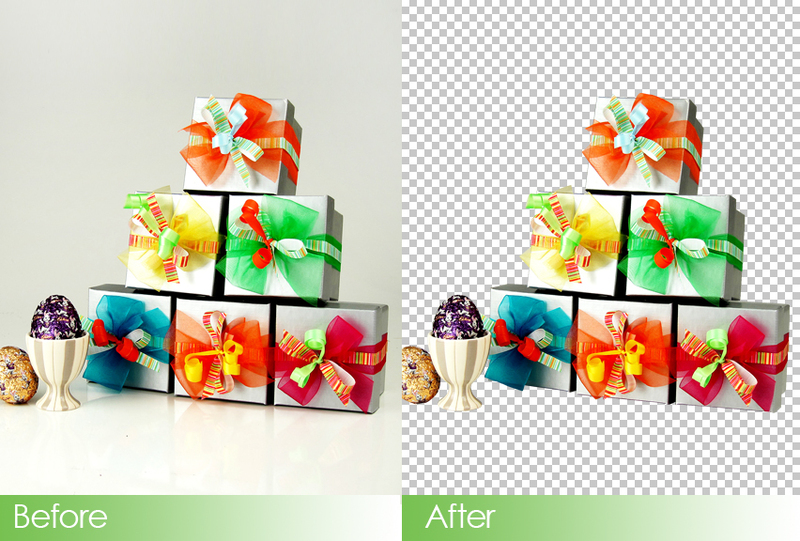 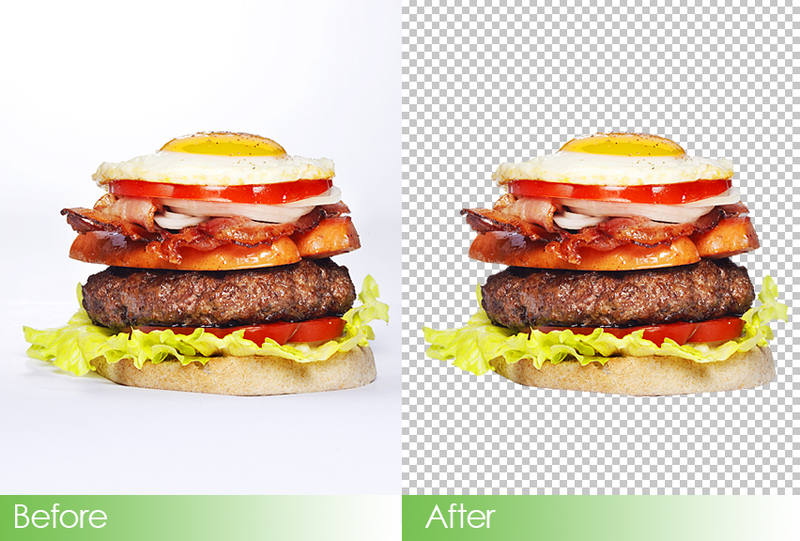 We divide our clipping path service tasks into 5 categories of complexity, which are Basic, Easy, Moderate, Advance and Hourly.